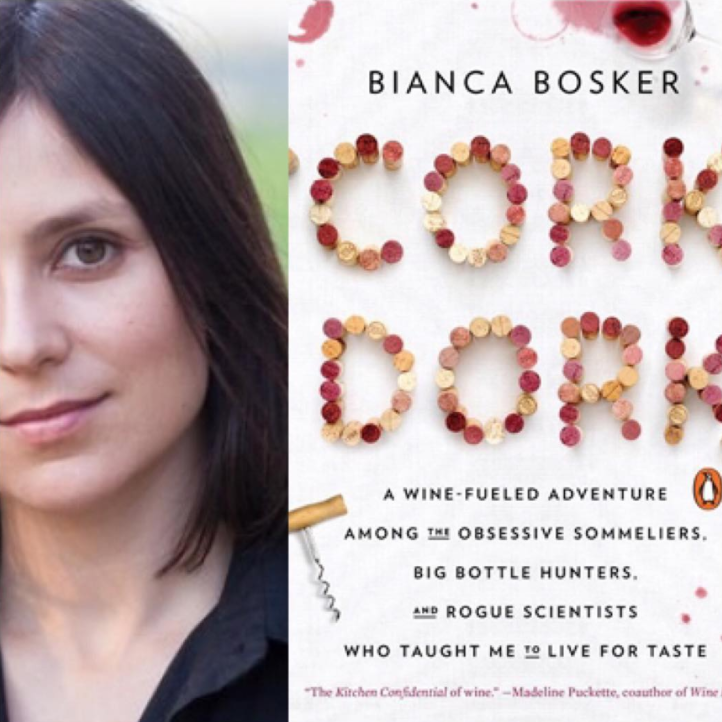 Bianca Bosker published “Cork Dork A Wine Fueled Adventure Among the Obsessive Sommeliers, Big Bottle Hunters, and Rogue Scientists Who Taught Me to Live For Taste” in March, 2017. Bianca takes a deep dive and manic journey into the world of somms, collectors, scientists, restaurants, somm certification and more. Bianca is an award winning journalist and author with contributions to the NY Times, Food & Wine,The Atlantic, The WSJ, the Guardian, and The New Republic to name a few.